Enter our competions and stand a chance to win! Treasure Hunt! Download Zapper and buy your ticket for R95 at the Information Centre or online (see button below). Follow the clues given to you on your phone and scan each one. Your successful entry will be entered into the draw to take place on Sunday, 29th April at 1645. You do NOT need to be present to win this prize. You will be contacted telephonically. Enter our social media competition to win an overnight getaway from Remote Locations on the West Coast. 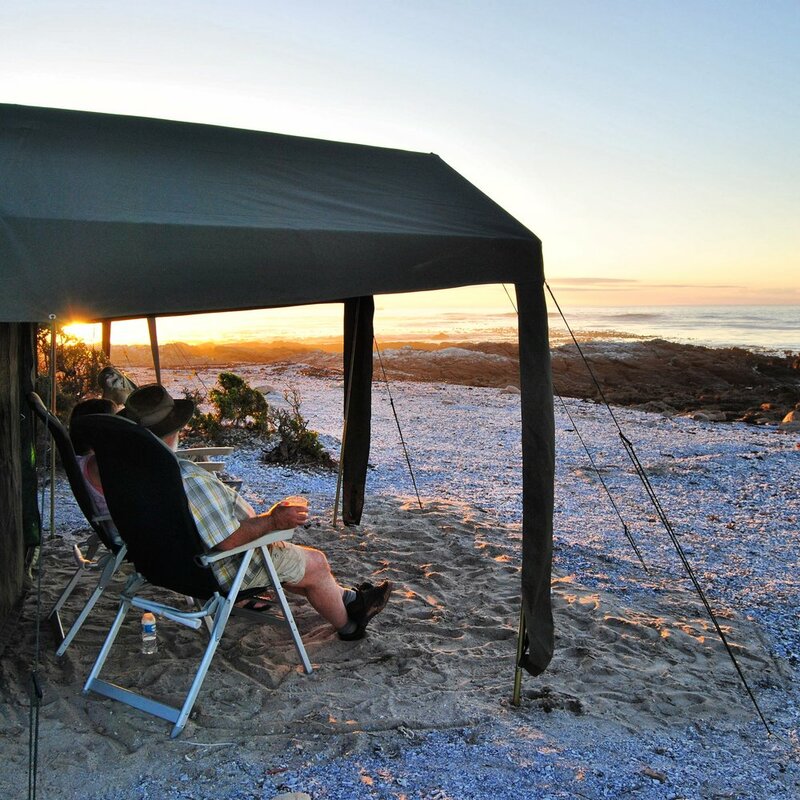 Like and Share Pringle Bay Festival and Remote Locations Facebook pages. Post a pic and a line about what you are enjoying about the festival on Twitter, Facebook and/or Instagram and be picked for various pop up prizes during the festival. Each post must tag @remotelocations; @Pringle Bay Festival and @BFound as well as using #thinkingblue. Winners of the pop up prizes will automatically be entered into the big draw to win the Remote Locations Stay worth R2500. Pop Up Prizes will be announced via the festival MC and on social media. Collect your prize from the Information Stand. Prizes vary from accommodation and meal vouchers to fast food vouchers. Even a Botox Treatment! The main prize of the overnight stay with Remote Locations will be announced via Social Media on Monday, 30th April 2018.